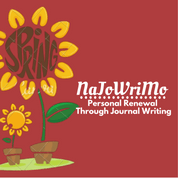 National Journal Writing Month (NaJoWriMo) helps you start and maintain a journal writing habit in 30 days. 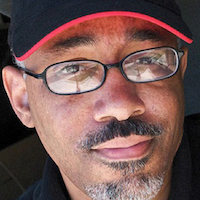 NaJoWriMo is geared toward personal growth, reaching your goals, and recording your life as you live it. 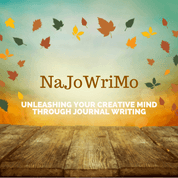 Take the NaJoWriMo challenge and develop and maintain a journal writing habit in 30 days. 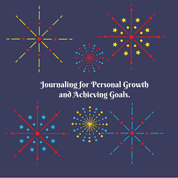 Use journal writing for personal enrichment, reaching goals, exploring your creativity, and recording your life as you live it. 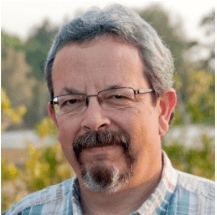 Learn how journal writing is a powerful tool and practice for learning, problem solving, and keeping yourself centered. 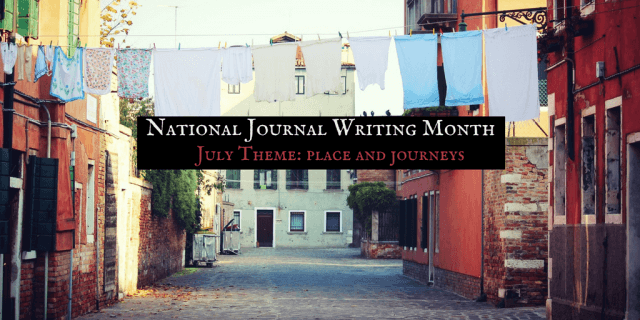 You can order a set of engaging journal writing prompts developed to deepen your journal writing. If plan to participate and subscribe to a theme for the month of April, wait until April 30th to order subscribe to your email prompts. Mark your calendar. If you subscribe to this site, you'll also be sent reminders. 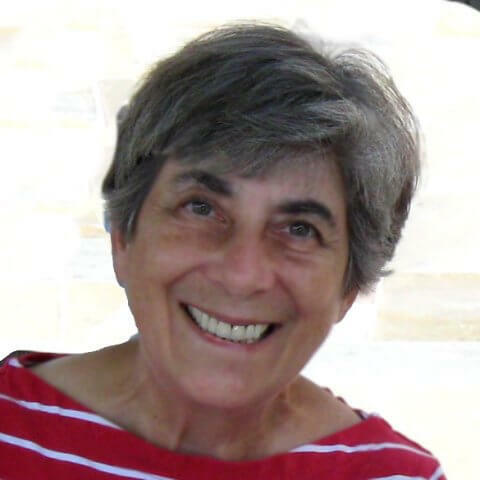 I’ve been journal writing 30+ years, for long-term collection of my thoughts at any time, progression of self over time, recording of travels/events. I normally don't use prompts, but April's [Personal Renewal] theme struck a chord with me and I've been enjoying the focused, narrow topic to journal to quite a lot. I've been journaling and art journaling for over 20 years. 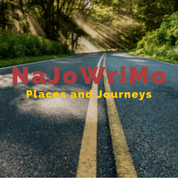 I find NaJoWriMo helpful when I'm stumped about what to write, how to dig deeper, how to face issues I may have avoided — helps me to grow. THANK YOU SO MUCH NAJOWRIMO — you've helped keep me journaling and attached to what I really love. 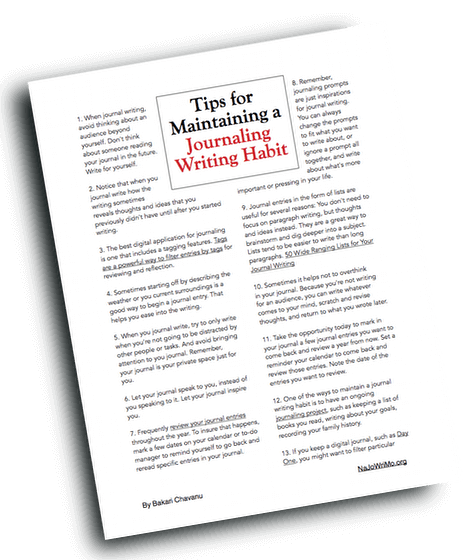 Sign up below to get your copy Tips for Maintaining a Journal Writing Tips. Also receive NaJoWriMo blog post updates, and notifications about the next upcoming NaJoWriMo challenge.